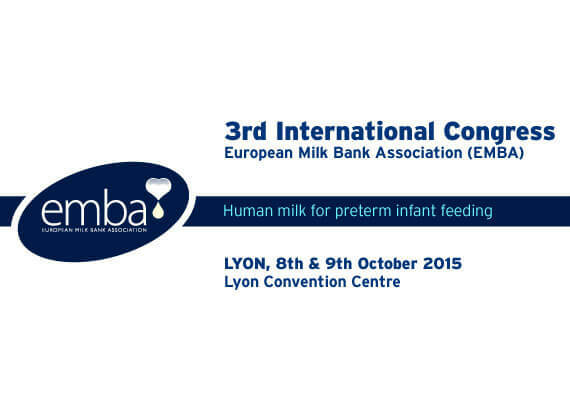 We are pleased to attend the 3rd Annual Congress of the European Milk Bank Association in October 2015. The event will bring together health care specialists from all over Europe to discuss Human Milk Banking.  Versapak designed and manufactured an insulated carrier for human breast milk which we supply to milk banks in the UK and Europe. We will be on hand to show our Milk Carriers and other medical products to the medical professionals attending. Solicite que le llamemos hoy.